Microsoft continues to listen to their users when it comes to their apps and the latest update to Arrow Launcher is solid proof. The update to Redmond’s Android launcher app brings fully customizable home pages to the launcher, a feature that many users of the app have requested. Frankly, this was one of the key reasons I never stuck with Arrow long term as I couldn’t customize it the way I wanted like I can with the Google Now Launcher. Now you can easily and freely setup the home page on the launcher the way you want with the apps you want. Fully customizable home page. You asked, we listened. 100% freedom to place the apps and widgets that you want on your “Apps” page. “Double tap screen to lock” feature is back. Collage feature. In “Recent” page, hold down on any of your photos at the top to HIDE, ANNOTATE, or SHARE. To be fair, none of these updates are earth shattering and in some cases bring it up to par with other launchers out there. 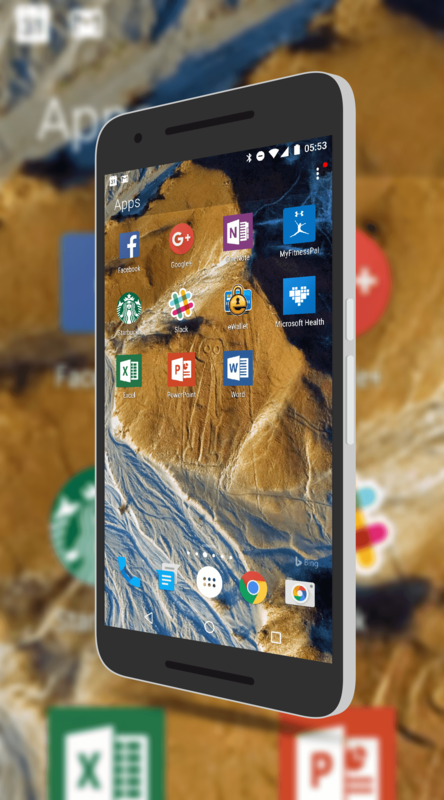 However, if you are a heavy Microsoft user, particularly Office 365, Arrow Launcher could well make your life a bit more efficient with the integration of recent documents into it.